Aim Cleaning Concepts in Vernon BC, offers professional residential, commercial, and construction cleaning services to the North Okanagan region. Our first step is a free consultation with you to design your custom cleaning plan. We take pride in our reputation for being prompt and getting excellent results. 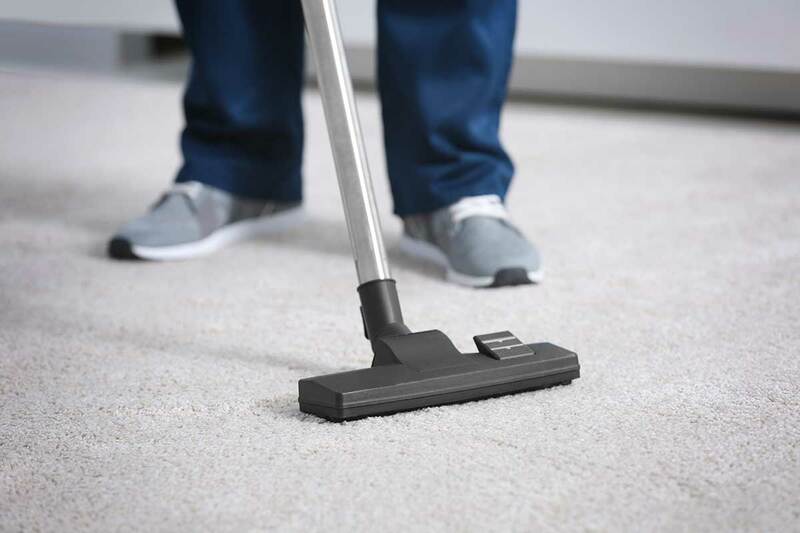 We are detail oriented, pet friendly and focus on customer satisfaction and unique cleaning plans built specifically for each client and their individual janitorial needs. The use of natural cleaning products for allergies or personal preference is one of your many options when designing a schedule with us. 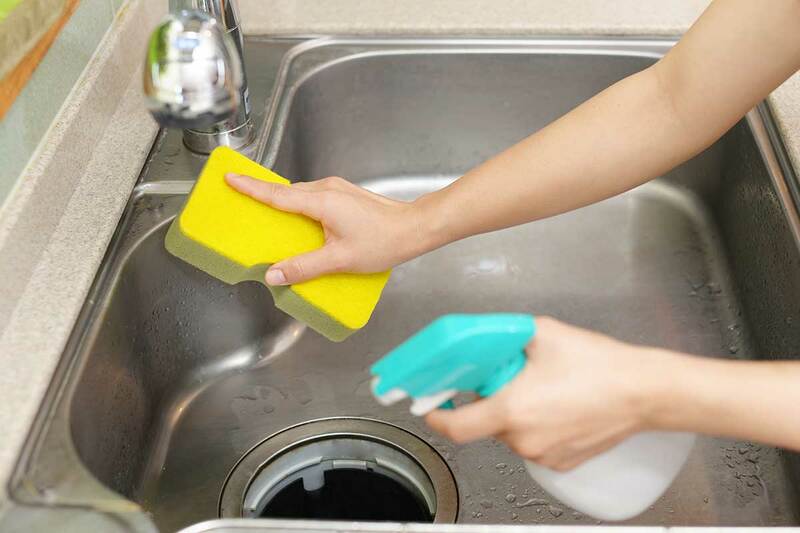 Aim Cleaning has been providing affordable cleaning services in the North Okanagan since 1989. As part of our community, we strive to maintain our professional reputation. We offer gift certificates for thoughtful consideration of new mothers, aging parents, or loved friends and family in need of cleaning services. WE ARE ALWAYS ON THE LOOKOUT FOR QUALIFIED CLEANERS. If you are a hard worker, have an eye for meticulous cleaning and would like to join our team, please send Jan your resume. *We are WCB covered, bonded and insured. © 2019 InfoTelMultimedia.ca - iNFOnews.ca - Aim Cleaning Concepts - All Rights Reserved. View our InfoTel.ca listing under house-cleaning for Vernon.